I bloody love Thai food. It’s probably my fave cuisine after the obvious Italian pizza/pasta faves. In the region, my usual Thai fave is Leamington’s The Thai Elephant. 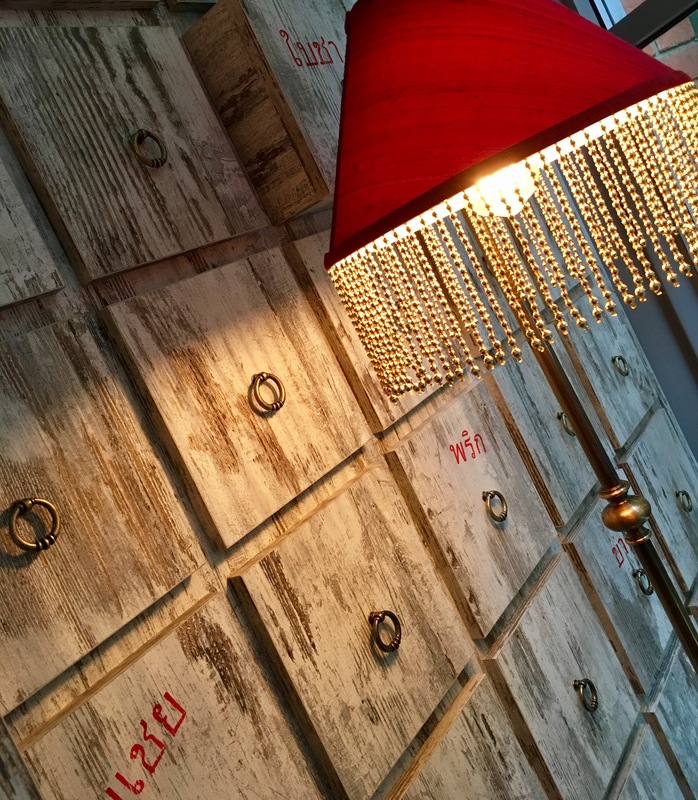 I’ve also had a fair few at another fave, the Thai Rack in dear old Royston, Herts, hometown of a best friend of mine (it’s seriously worth a visit if you’re in the area). But here in Birmingham, I feel Thai dining is slightly lacking in numbers. 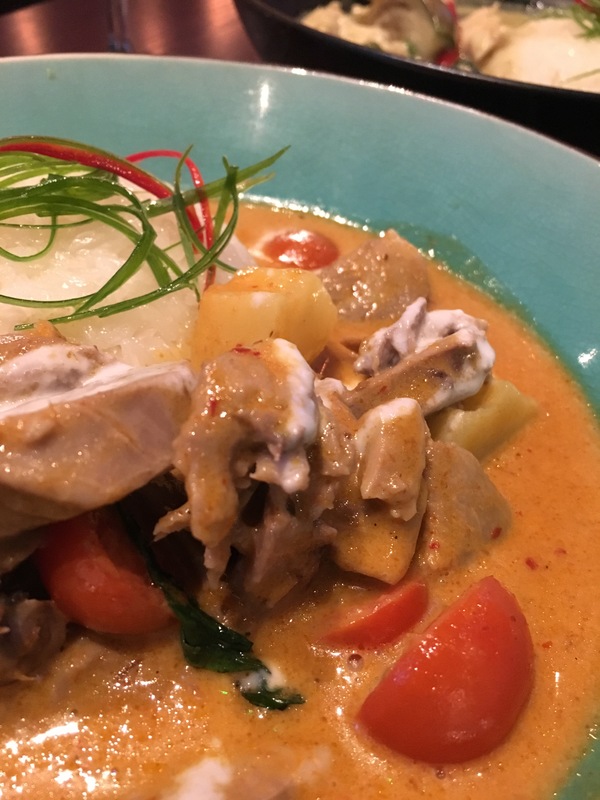 As Sabai Sabai in Moseley and Harborne appear to be the celebrated champions of Thai food in Birmingham, there’s little competition nearby to take their crown. 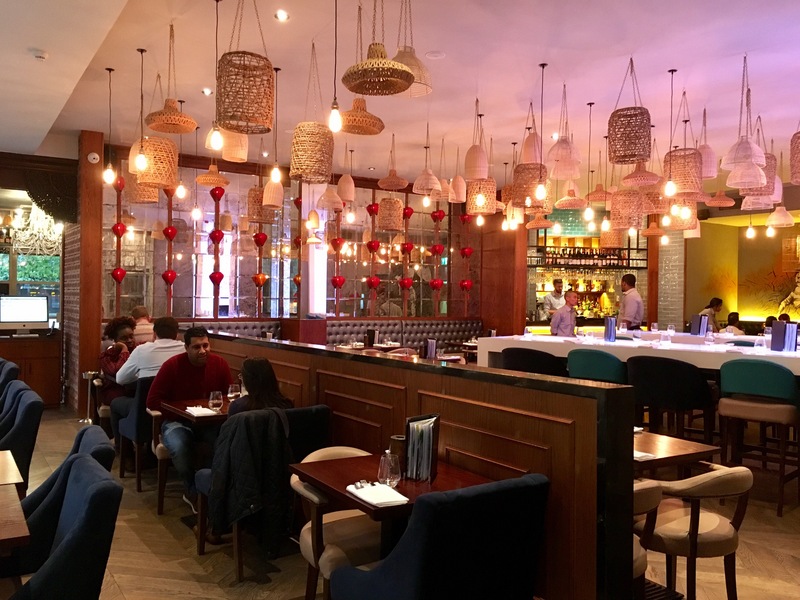 Yes, there’s Chaopraya at the Bullring but as a chain, it doesn’t really fit the bill when it comes to quality Thai dining in an atmospheric venue. 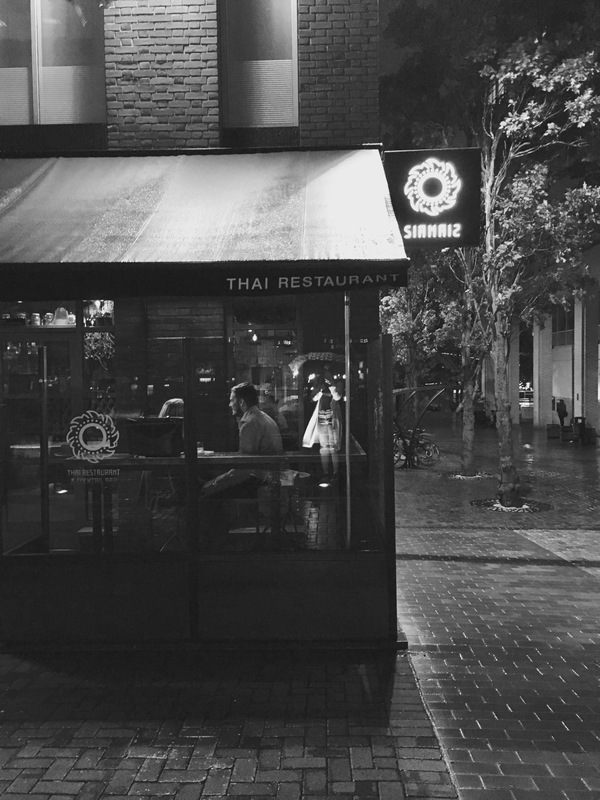 Introducing Siamais, the former Thai Edge in Brindley Place, on that really nice square nestled beside Ikon Gallery & opposite Piccolino. Atmosphere this place does not lack. Beautifully and eclectically decorated, Siamais is a treat for the eyes as well as the taste buds, offering a ‘dual night out’ in all Siamese senses of the phrase; bar/restaurant, food/cocktails, daytime/nighttime plush interior/relaxed vibes. 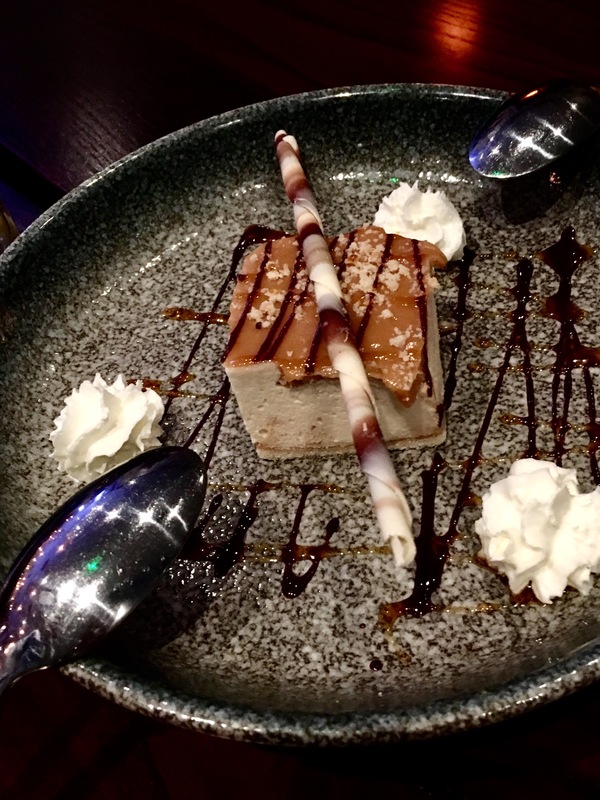 This Friday night, I was on a ‘Blind Blogger Date’, something the wonderful ladies at Brum Bloggers fixed up for us foodies of Birmingham (carrying on that ‘dual’ theme you see). Basically, meet a blogger, have dinner together and write what you thought about it. Half way through devouring the above mango salad starter and strawberry mojito when she arrived, I hope I didn’t scare off the lovely Heather Tulloch. *Evening continues as planned*. 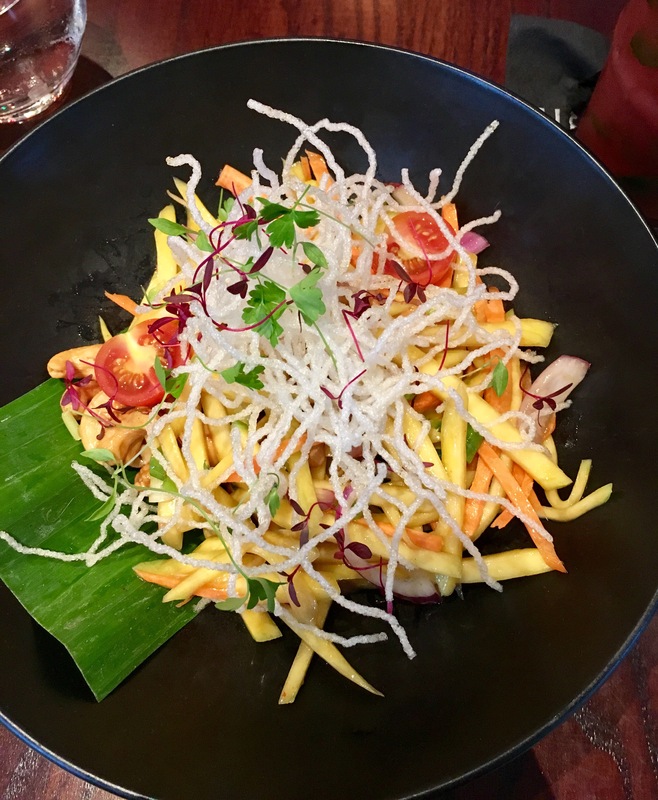 Textures everywhere, my mango salad was a refreshing and light starter. Could do with more of a dressing, a chilli/garlic kick and no cherry tomatoes (or at least season them) but I really liked it as a whole, and definitely enjoyed the chunky cashews. 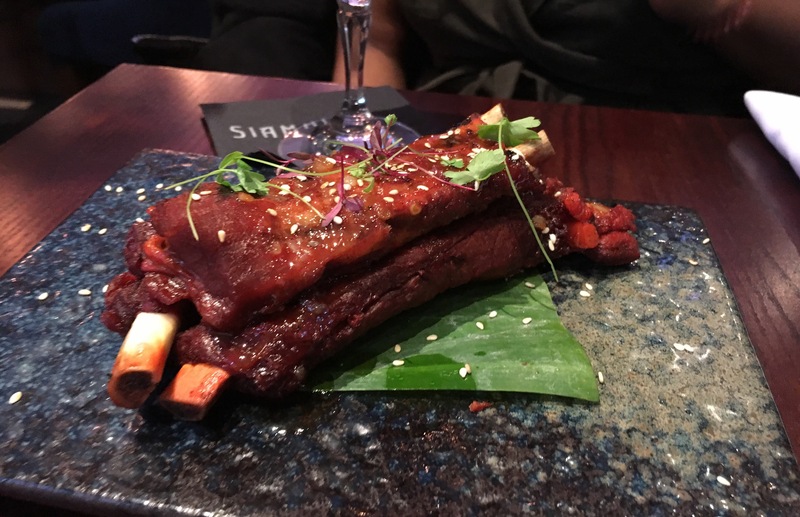 The spare ribs Heather ordered (and I stared at given I’d devoured my starter during her arrival) looked awesome, if perhaps a little tough to bite. 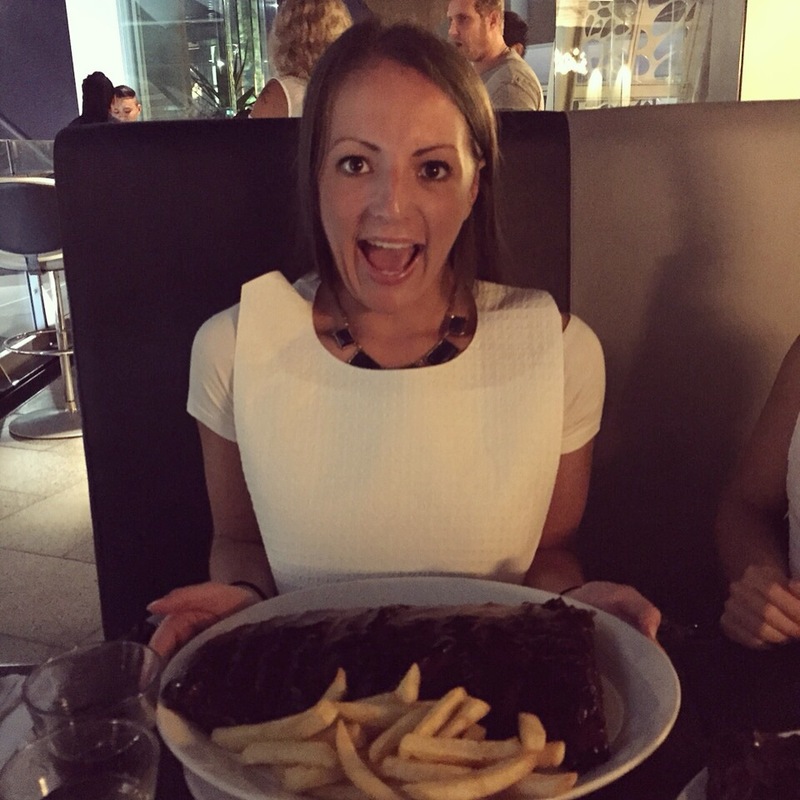 Besides, the curries are awesome but be warned, they’re HOT; they don’t mess around with the chilli and offer great chunks of meat. As opposed to my milder Indian preference, I love the fragrant kick in a coconutty curry and so Siamais ticks this box for me. Price includes rice too (opt for the sticky glutinous rice, always). Although I would probably usually swerve dessert at a Thai place, Heather somehow had room for dessert. 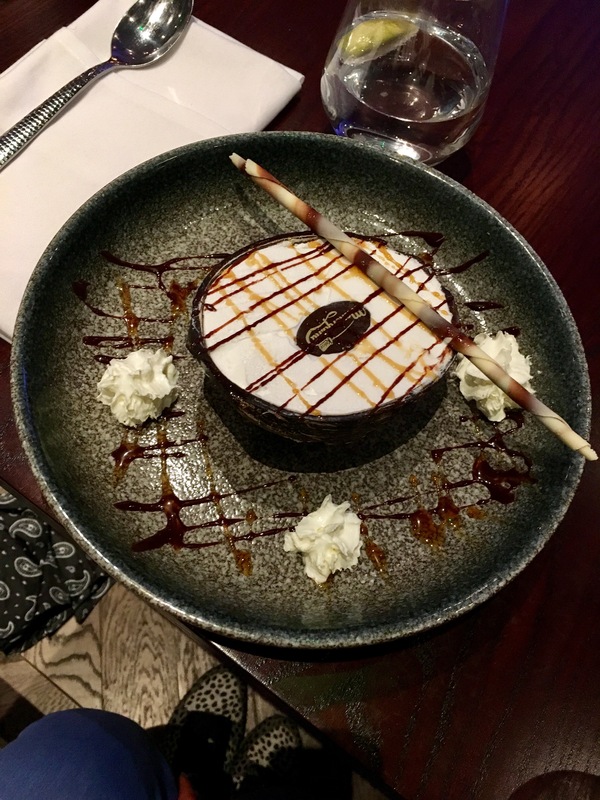 So of course I couldn’t leave her alone to do so… We nibbled at the following, the third being the recommendation of their lovely restaurant manager who looked after us, Max. Coconut cup, classy coconut ice cream… in a coconut. 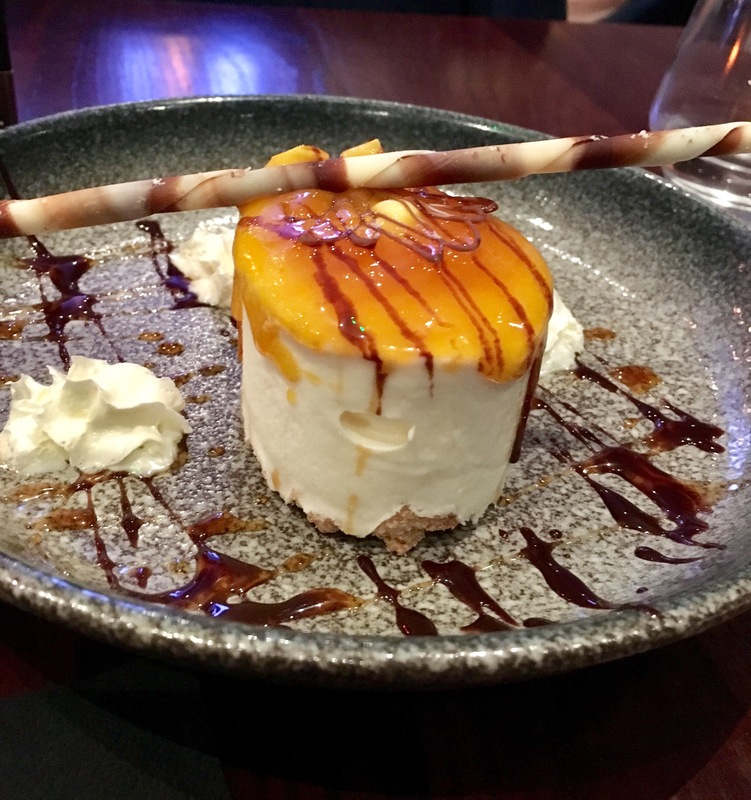 Initially served with ‘exotic’ fresh fruit but apparently Brum doesn’t do exotic so it’s now just a huge portion of a (delicious) coconut ice cream. Now Thai food can be a little on the pricier side. 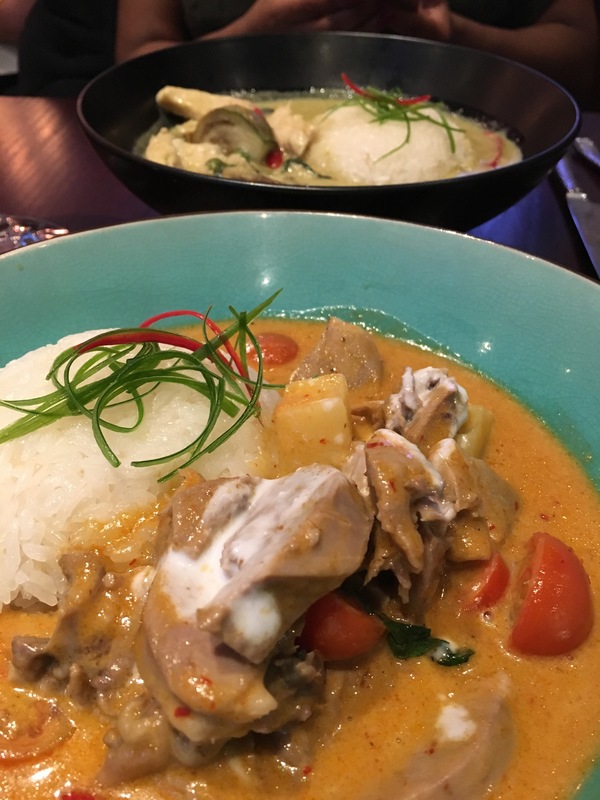 Paying towards £15 for a Thai main course feels a lot more than your standard Indian curry, especially with all the rice and starter samplers to boot. However for a birthday/date night/blind date/quality dining, you’re looking at a winner at Siamais. Heather & I enjoyed it a lot. There’s also HEAPS more interesting cocktails on the menu (it’s actually a book) to try. I’ve so far only sampled a range of their mojitos and Heather had a pornstar martini/pina, so I can’t really pretend to be any sort of cocktail connoisseur at Siamais. After work 241 cocktails until 7pm here should definitely be on your agenda. Other diners appeared happy, relaxed and intrigued, ‘trying it out’ rather than seasoned regulars yet. There was also lots of murmurings of Thai Edge, the restaurant’s former self. As I imagine many do, a couple next to me mentioned they usually use Sabai Sabai in either Moseley or Harborne. 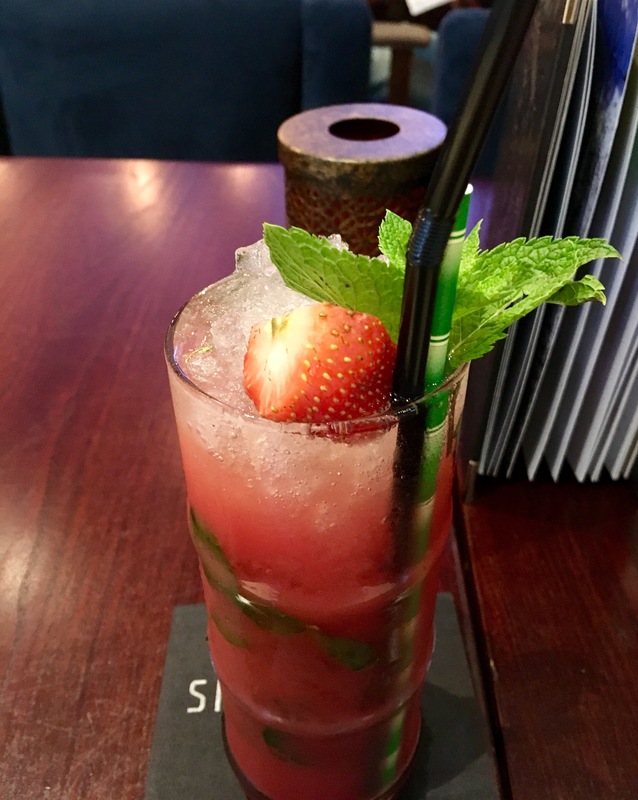 Having no Sabai experience to compare against, I’m happy to say I really like Siamais; it’s a welcome and necessary hello to (hot) city centre Thai dining, as well as another great one on the cocktail scene. I really like it for both occasions and I thoroughly recommend. Image credit: beautiful illustration featured all over Siamais’ literature & decor. Six Brindley Place, 7 Oozells St, Birmingham, B1 2HS. Disclosure: I was invited to Siamais as part of a Brum Bloggers initiative, where we were treated to a complimentary meal and cocktails. Don’t insult me by asking if this affected my opinion. Special thanks to Ting for (again) coordinating a lovely set of events for us to meet fellow bloggers in our brilliant city. Looks like s quality addition to Brums earring scene. Must try!! That should “eating” of course……unless they do jewellery too! Don’t think the Thai nation are that famed for jewellery… tasty food it is!